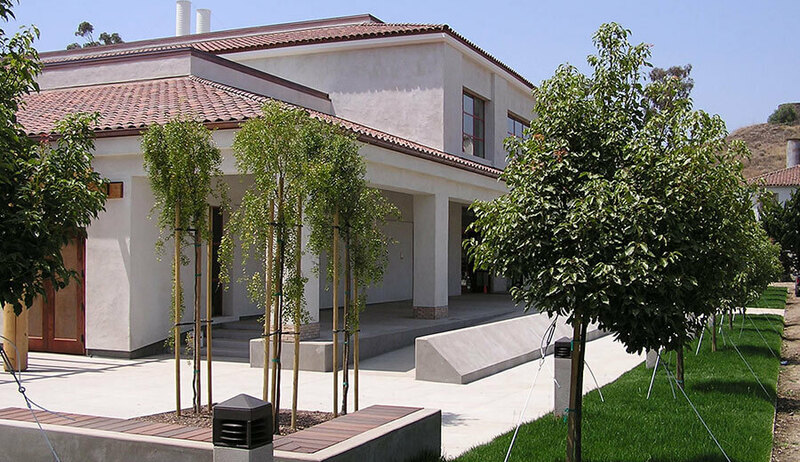 The Science and Mathematics Building at California State University, Channel Islands is a 32,000 sq. 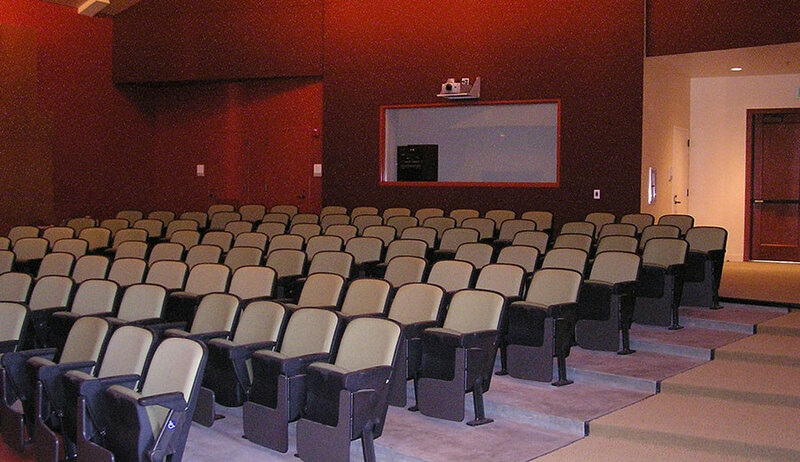 ft., two-story steel frame structure with a 110-seat lecture auditorium and eight state-of-the art laboratories. The facility accommodates 192 students and has space for 16 faculty offices, management and administrative offices, two conference rooms, a computer laboratory, and fiber optic internet and network connections in a 1200-sq. 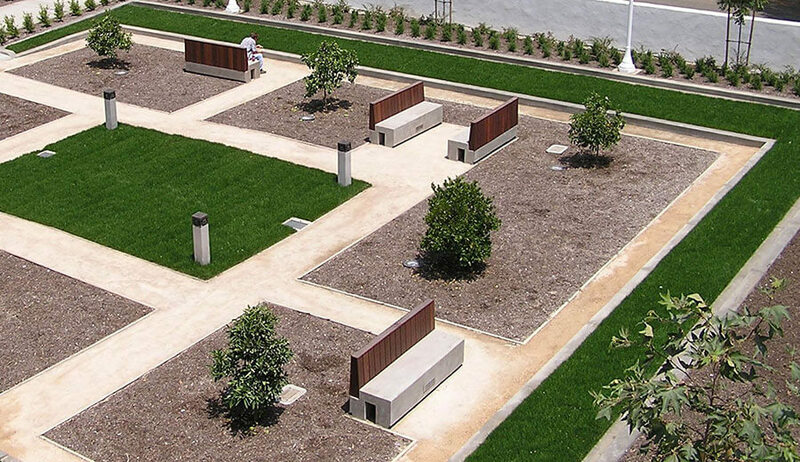 ft. Reading Garden and Gathering Area. 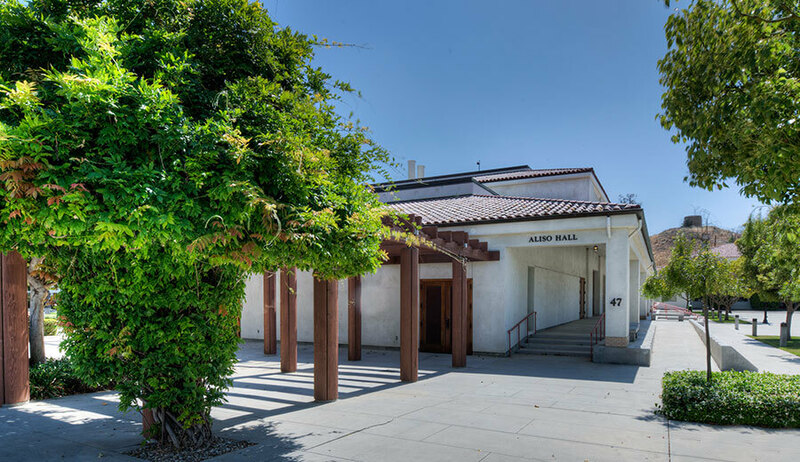 The new Science and Math Building was constructed in the central promenade to complement the existing building structures of what was originally the Camarillo State Mental Hospital. 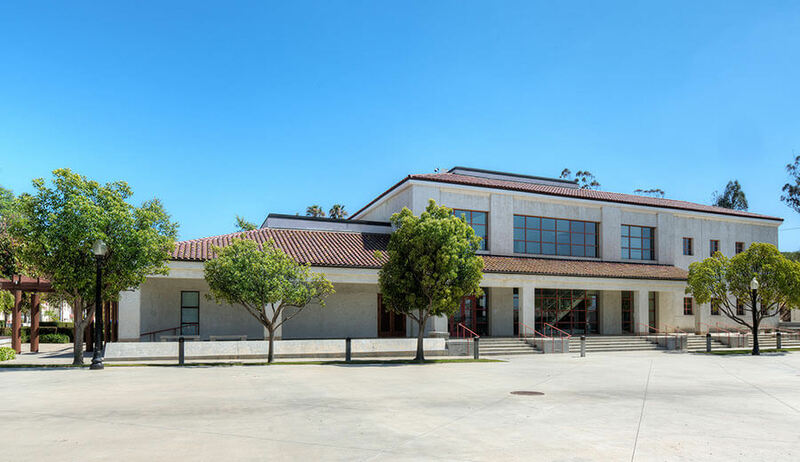 Originally constructed in 1936 in the Mission Revival and Spanish Colonial Revival styles, the hospital was closed and the property transferred to the California State University system in 1997. All other buildings, originally built in the 1930s, were kept intact. The new structure replicates the 1930s architecture, including color and windows, while incorporating up-to-date technology within its walls. This is the first new building on the campus, and sets the standard for future development. 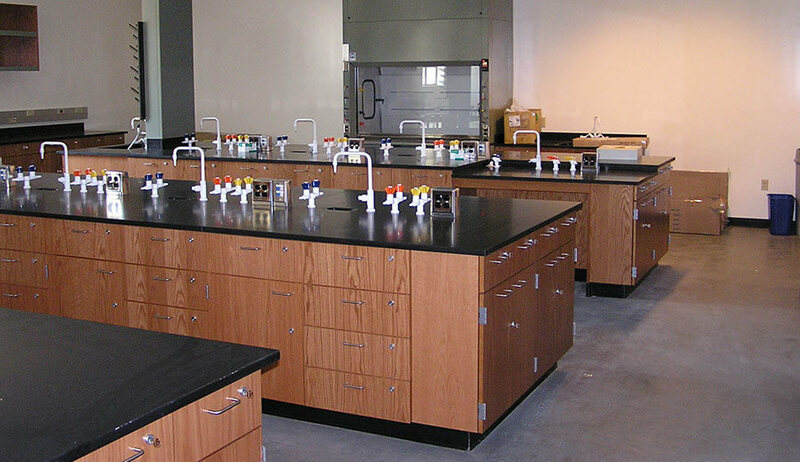 The laboratories include 22 fume hoods along the lab room perimeter and fixed handicapped stations in the interior of the lab rooms. The facility is located on 600 acres, requiring minimal site improvements.